There’s a certain culture in gaming of games that keep not coming out. For a long time, Diablo III was the game that would never be released, until it was. Kingdom Hearts III was there to pick up the mantel. With a 13 year and one month gap between Kingdom Hearts II and III, we finally have a tail-end to the trilogy. We live in a world where we can reserve a game before it comes out or buy it digitally, but there will always be problems. This particular problem is that retailer GameStop cancelled a bunch of Kingdom Hearts III pre-orders. So, fans who pre-ordered with them may still have to wait for the game that keeps not coming out. So, here’s what’s going on with GameStop. 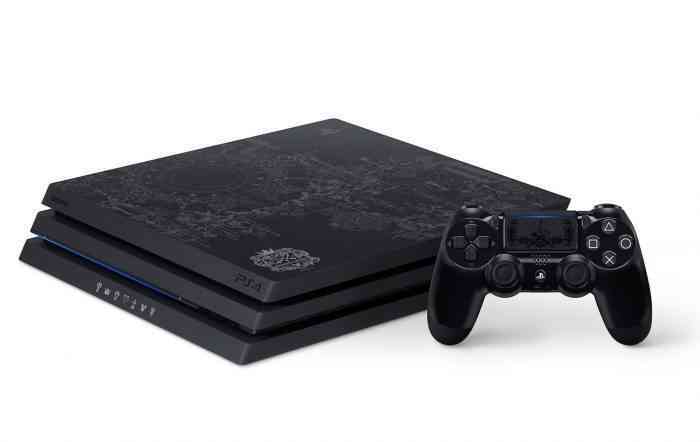 They had a Kingdom Hearts III PlayStation 4 Pro bundle available for pre-order. Turns out, Kingdom Hearts III is a pretty popular title and a few people have waiting a year or two or dozen for it to come out. A lot of people ordered the bundle. Too many. GameStop sold more orders than they had consoles. I’m no mathematician, but that sounds like a negative outcome. In the real world, we can’t have a minus amount of something. What GameStop did to “fix” this error was cancel the leftover(?) orders. What’s the opposite of a leftover? They also tweeted out the announcement that customers affected by this cancellation would receive a $25 gift card. “Sorry. We messed up. Buy more stuff from us.” Maybe, next time GameStop will check their stock before taking as much money as they can. Or maybe this will happen over and over and over. What do you think about this blunder? Let us know in the comments below.